Easter Holiday Activities: CREST at Home! 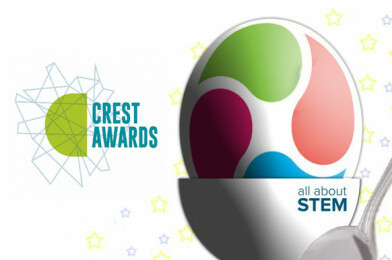 Are you looking for fun activities for your children for the Easter break, why not try CREST? 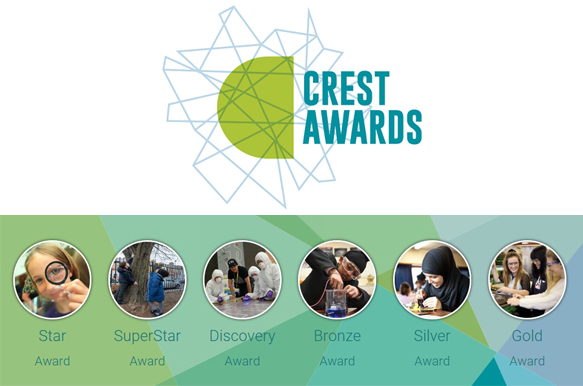 CREST Awards & The British Science Association are offering NEW activity packs designed especially for families and your children can take part in CREST Awards too! Whether you’re new to science, a regular pro, or just looking for something to try out on the weekend, these activities can be completed as a family in the comfort of your own home. 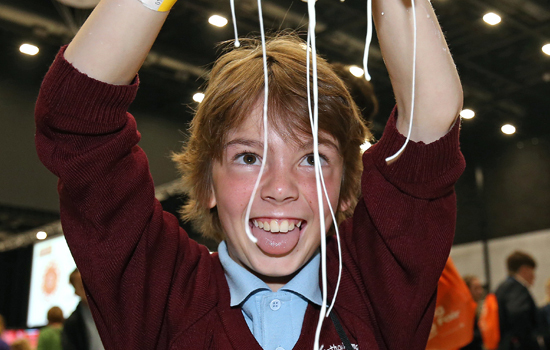 You don’t need a science background to run them, just basic supplies & lots of enthusiasm! Star and SuperStar resources are shorter activities that can be completed easily by primary aged children. Young people are encouraged to carry out their own projects from Bronze level onwards. If your children are console fans, they can even design their own controller!